Join us each week for songs, stories, games, tea, and time together. Programs will run through to the end of May, provided there is enough attendance. 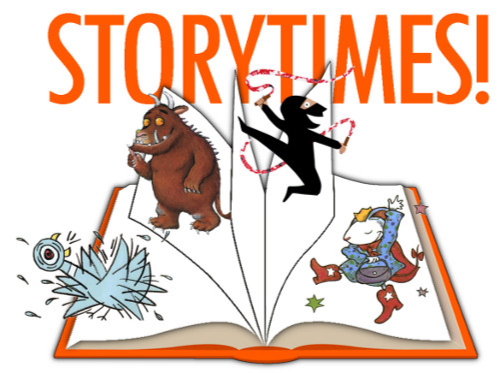 Come join us on Thursdays from 11:00 to noon for stories and songs, finger plays and fun! Preschool Storytime is a free, weekly drop-in program for 2 to 5 year olds and their caregivers.